Matthew’s dog bear is getting old and is not as active anymore. So Matthew and his mum take Bear to the vet. 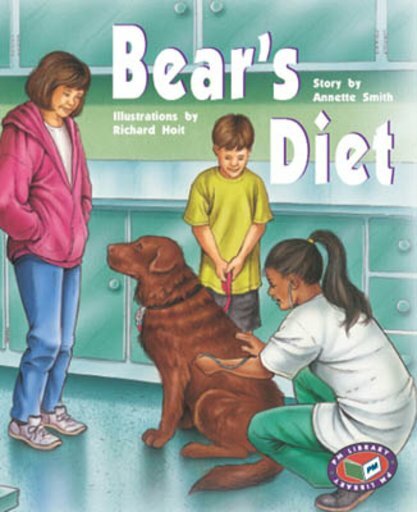 Dr Kelly says that Bear is overweight and he needs to go on a diet. But even after being on the diet for a few weeks Bear hasn’t lost any weight. What could be happening when Matthew is at school?